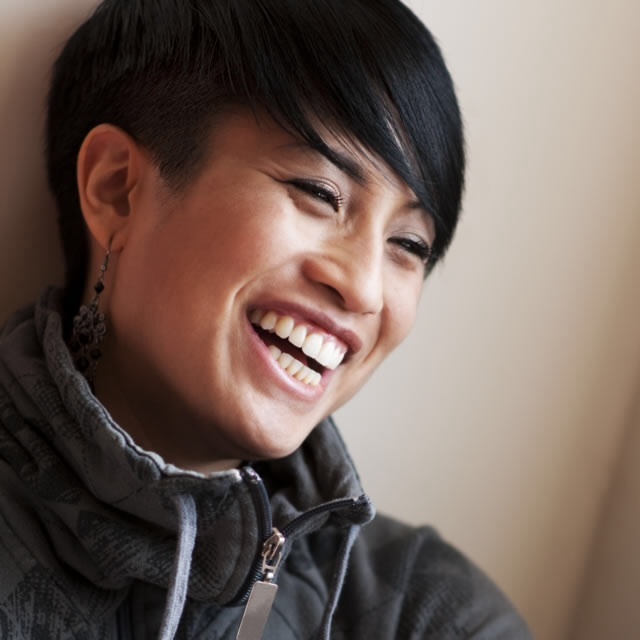 Arlene Paculan is a singer-songwriter, recording artist, and event producer. Arlene has played all over North America, and gives back to the music community by producing shows such as Wonder Women, and holding free workshops for artists. Her volunteer work earned her the Hazel McCallion Volunteer of the Year MARTY Award in 2014.